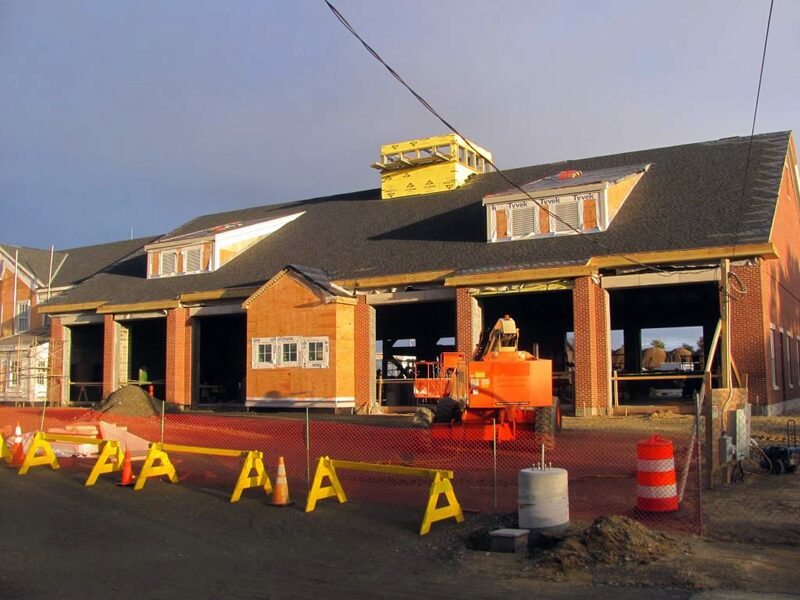 VERTEX is currently serving as the Owners Project Manager for the construction of the $20.7 new Nantucket Fire Station. 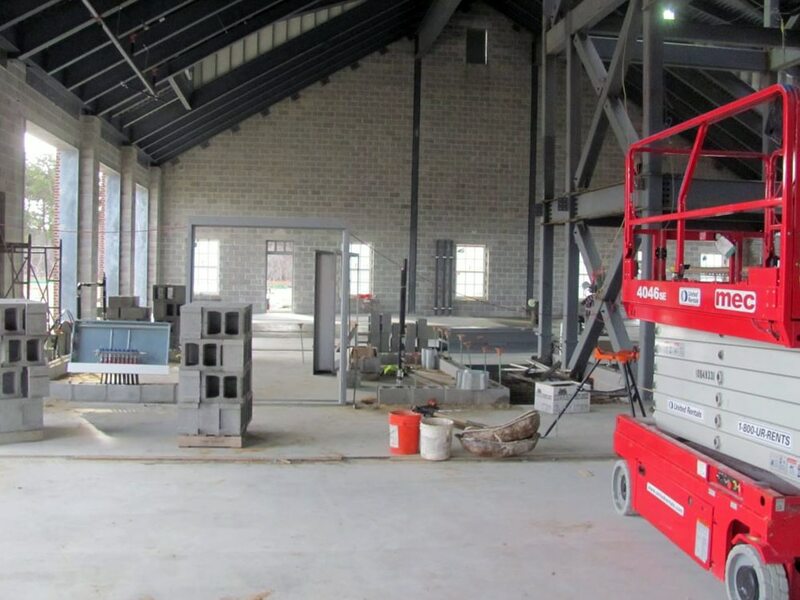 The new building will attach to the existing Police Station. VERTEX assisted the Town multiple attempts at passage at Town Meeting. 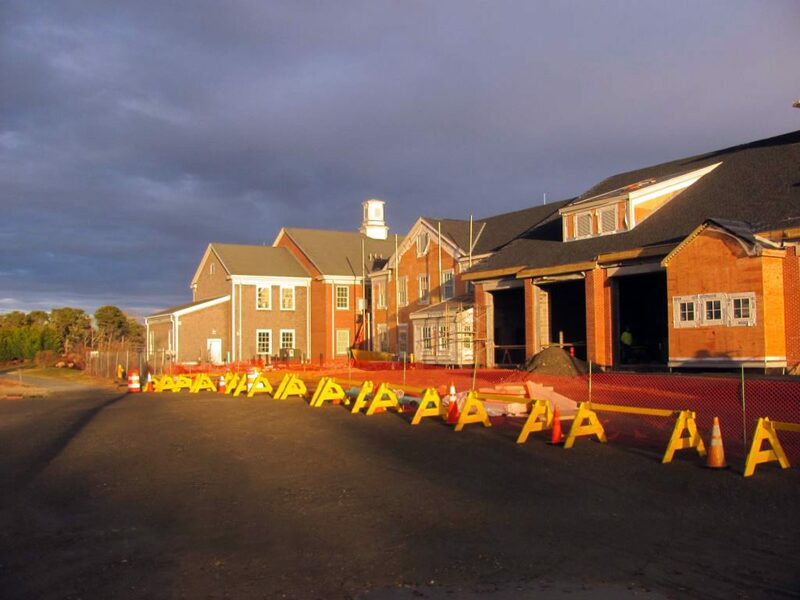 This 22,000 SF facility houses apparatus bays, dispatch and communications, offices, and dormitory space for on-duty firefighters. Continuity of utility services throughout is also paramount as the new facility will tie into the services that are feeding the existing 24-hour building. 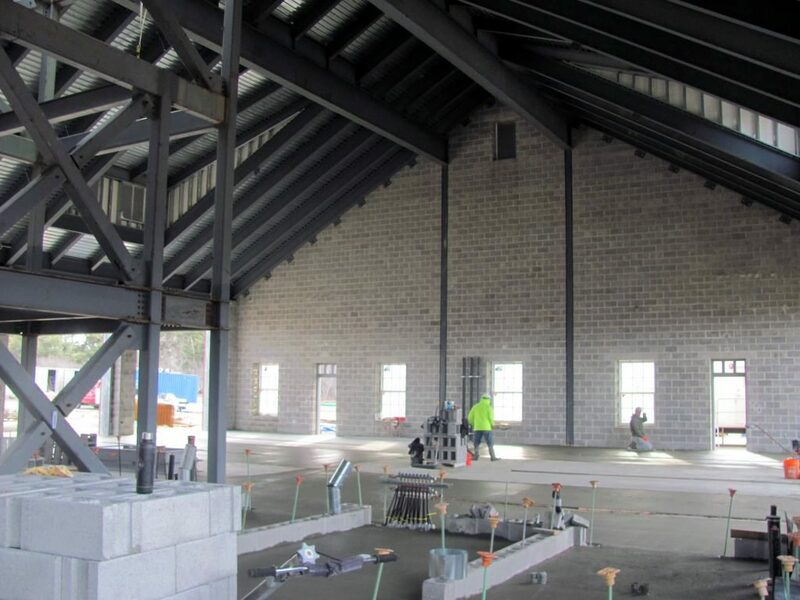 VERTEX’s services included attendance at public meetings, budget preparation and review, bid process oversight, and on-site supervision of construction activities. To learn more about VERTEX’s Owner’s Representation services, call 888.298.51662 or submit an inquiry.